Dr. Earl Roth offers a natural approach to healing with years of experience in getting results. 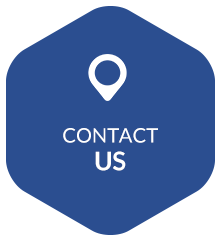 Contact us today to schedule a complimentary consultation! 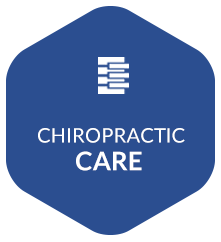 With advanced training from the International Chiropractic Pediatric Association, Dr. Roth is well-versed in providing care for full families. He’s certified in the Webster Technique for expecting moms and has a wealth of expertise in caring for babies and children. Your entire body is controlled by your nervous system. This complex network runs from head to toe in each of us. If it’s not functioning at 100%, you’re going to start to feel discomfort or experience sickness. Health starts from within. When your nervous system function is improved, your overall health will follow suit. Each of us was designed to operate at optimal levels. We seek to allow your health to flourish so that you can heal, grow and adapt to your environment. With objective measurements using the cutting-edge Insight™ Subluxation Station, you’ll be able to see and not just feel your results. 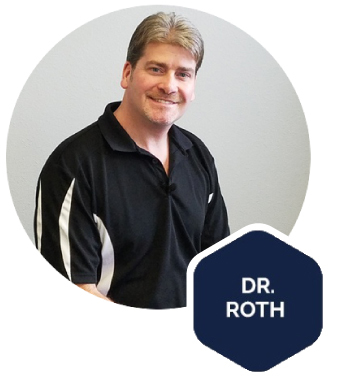 Antigo Chiropractor Dr. Roth’s passion for natural healing is fueled by witnessing his patients’ successes, and he looks forward to helping you get better! Your health care should be accessible and affordable. 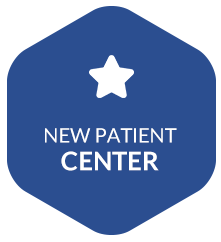 Dr. Roth runs an efficient health care facility that focuses on budget-friendly chiropractic at a convenient location so that you can receive the care you require and quickly return to your busy schedule. 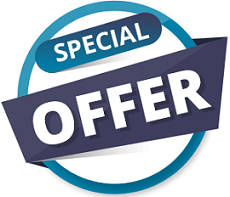 Take advantage of our internet special. Contact In Balance Chiropractic today to schedule a complimentary consultation! Highly Recommend! Dr. Roth truly takes the time to listen to you! 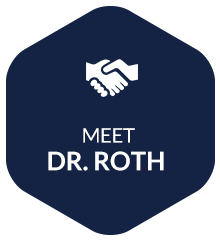 Dr. Roth has been helping my family for years with compassionate, quality chiropractic care!